The analysis of tree-ring patterns, or dendrochronology, is a very exact science and an important dating technique. The basis of the method is misleadingly simple: that overlap of successive older ring patterns can generate a master chronology and samples of unknown age can then be checked against this. This book, published originally in 1982, traces the development of a specific project from its inception to the successful completion of some of the longest chronologies in Europe. In doing so it looks at some of the problems associated with the subject and at the levels of precision possible. After outlining the techniques associated with the measurement and processing of tree-ring patterns, the author traces an attempt to construct such an independent chronology in a new area. 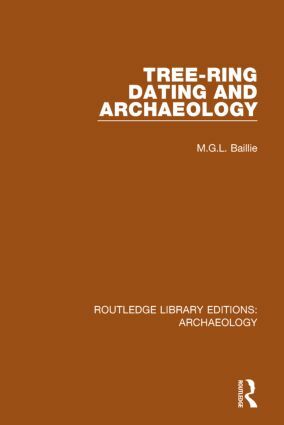 The book breaks naturally into sections conditioned by the availability of timbers and these can be listed as modern, late medieval, medieval, early medieval and prehistoric. As far as possible the results are presented in the order in which things happened, thus preserving the sense of a developing subject.